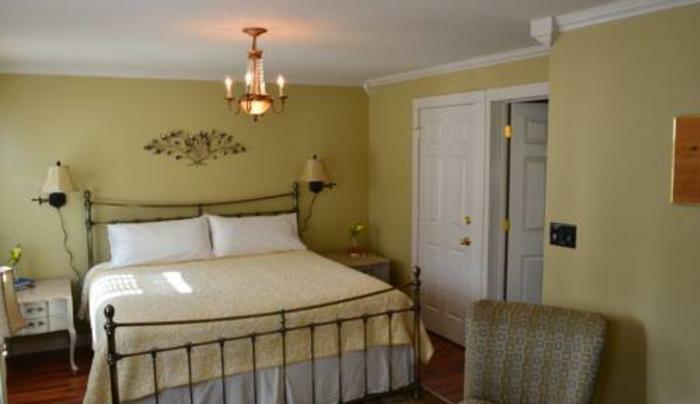 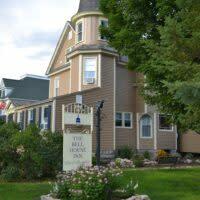 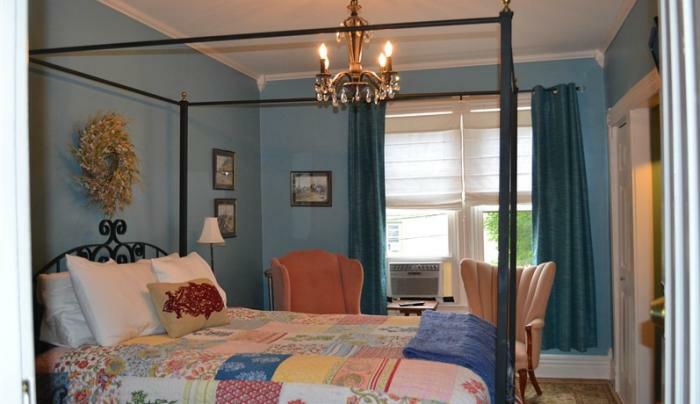 Enjoy luxurious elegance in downtown Glens Falls at the Bell House Inn. 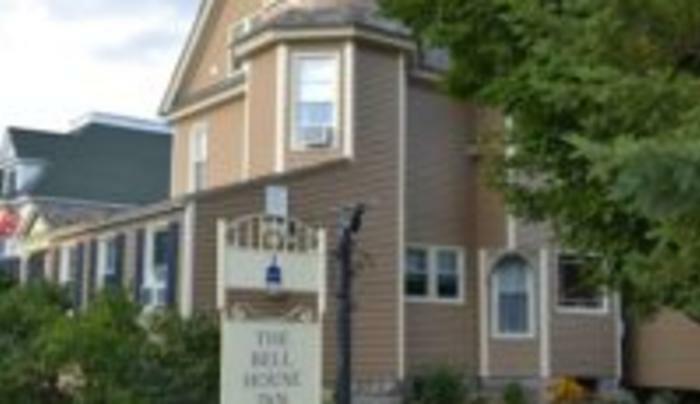 Welcome to the Bell House Inn. 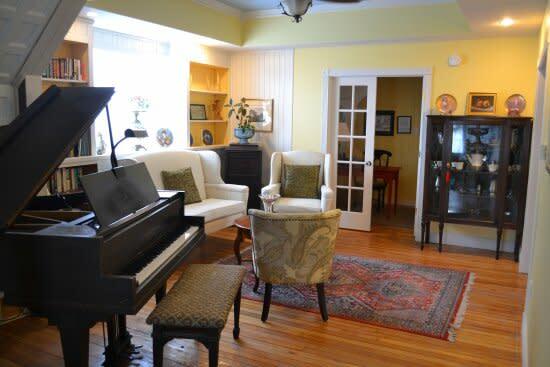 We have paired the old with the new, coupling the restored architecture with repurposed furnishings. 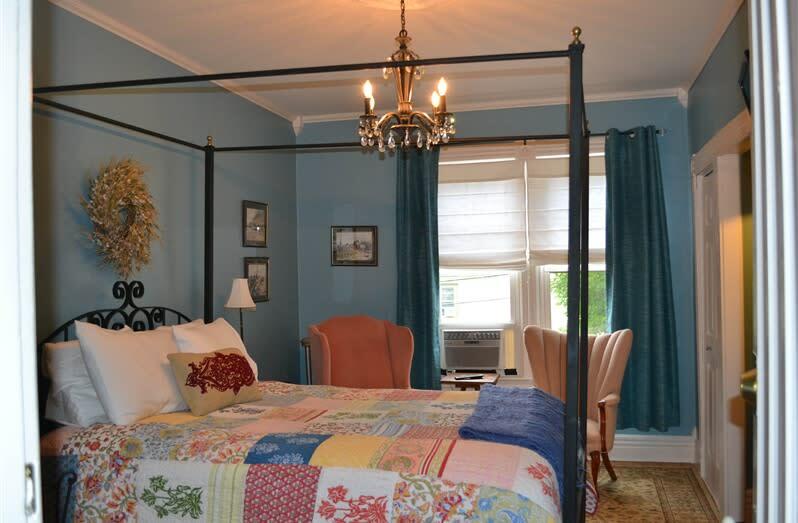 Our beautifully appointed inn will offer you a peaceful stay and a restful night sleep. 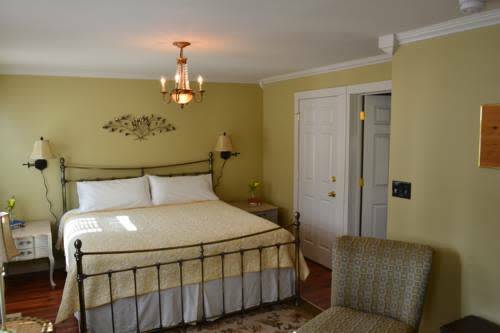 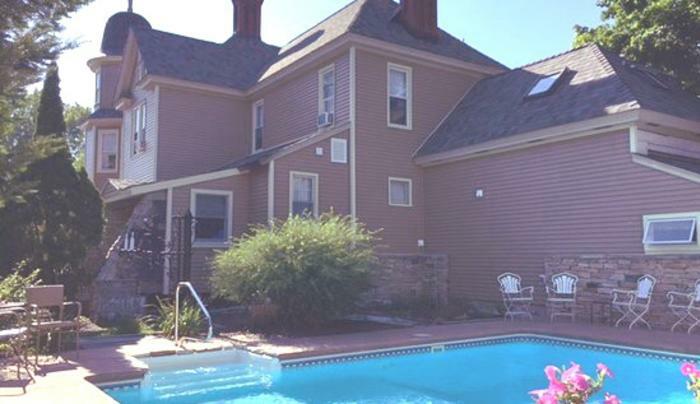 The inn offers four beautiful rooms which include HDTV, iHome stereos, climate control, and private bathrooms. 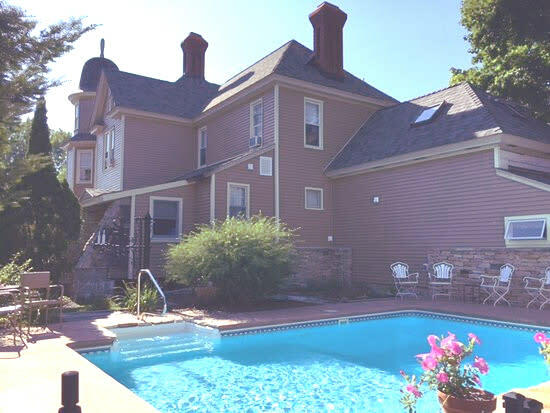 Envision hot from the oven chocolate chip cookies and a glass of milk. 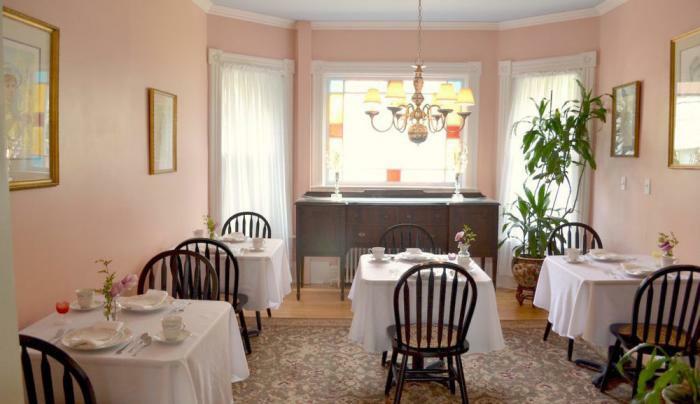 Fancy waking up to the aroma of freshly brewed, rich, robust coffee, and the smell of something sweet drifting from the kitchen. 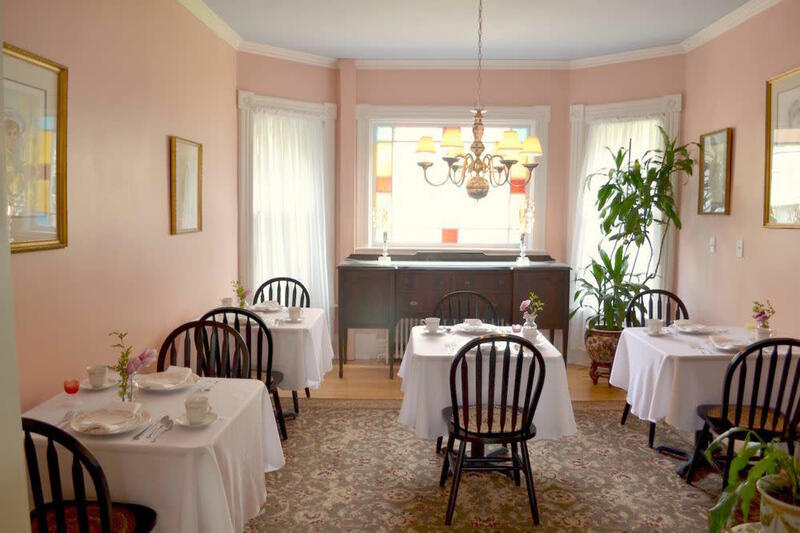 Picture a gourmet breakfast served in our elegant, candlelit dining room. 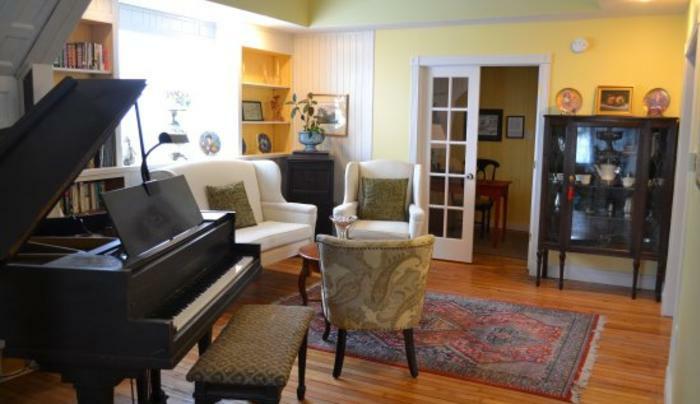 Just a 10 minute walk from the restaurants, shopping, and activities of downtown Glens Falls.